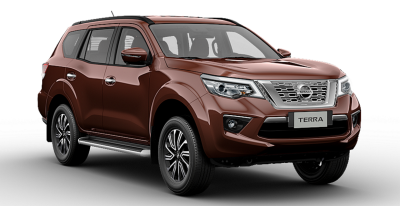 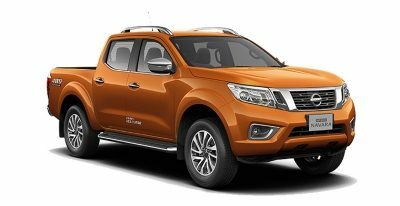 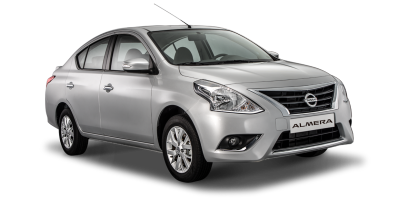 NISSAN Products shown may vary from the actual commercial NISSAN Products released in the Philippines. 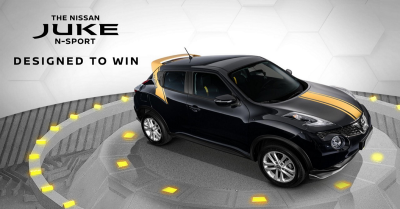 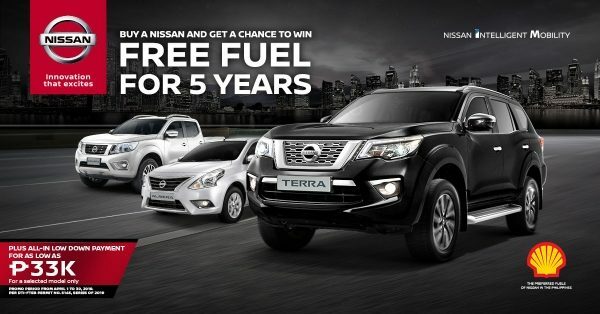 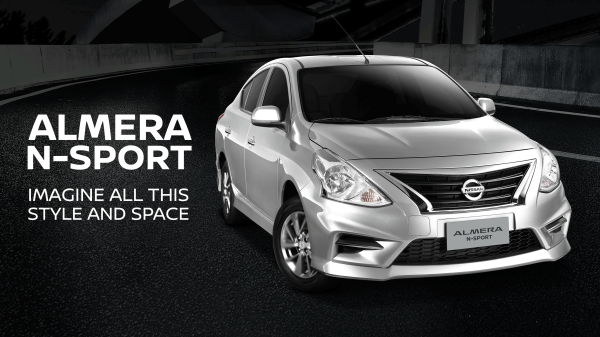 SCORE THE LATEST NISSAN DEALS NOW! 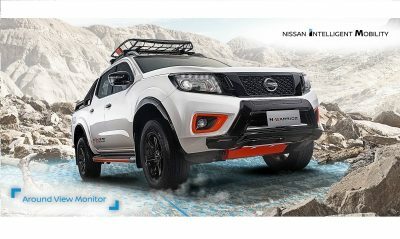 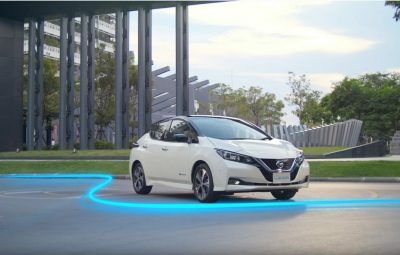 Nissan Asia & Oceania has undertaken a sound measurement experiment to raise awareness about how 100% electric vehicles could help address this increasing risk. 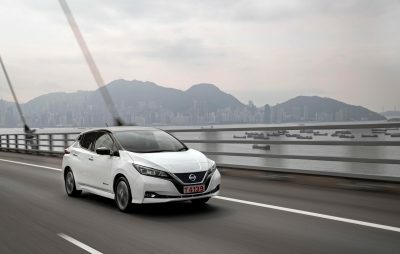 Electric vehicles (EV) aren’t just for early adopters anymore. 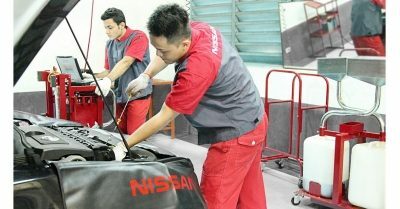 With more than one-third of Southeast Asian consumers considering EVs for their next vehicle purchase, the demand from people in Asia and Oceania to learn about EV ownership is increasing. 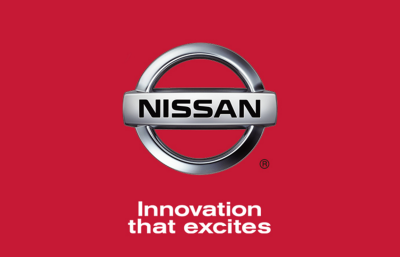 Nissan announced the appointment of Atsushi Najima as the new president and managing director for Nissan Philippines, effective April 01, 2019.